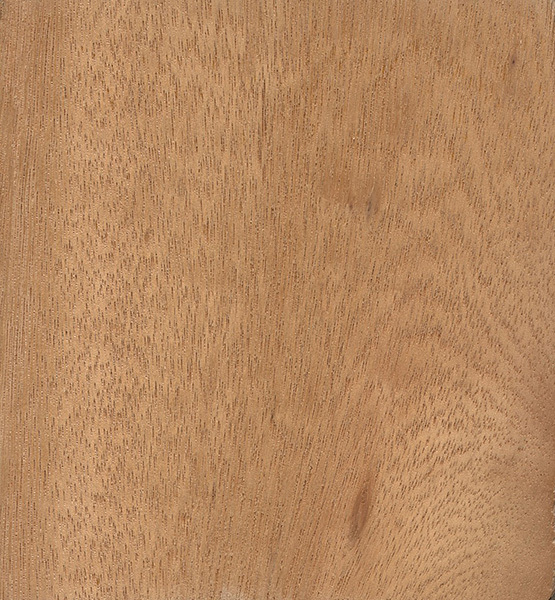 Color/Appearance: Heartwood is a light to medium red. 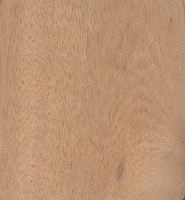 Sapwood is a pale yellowish brown, though not always clearly demarcated from the heartwood. 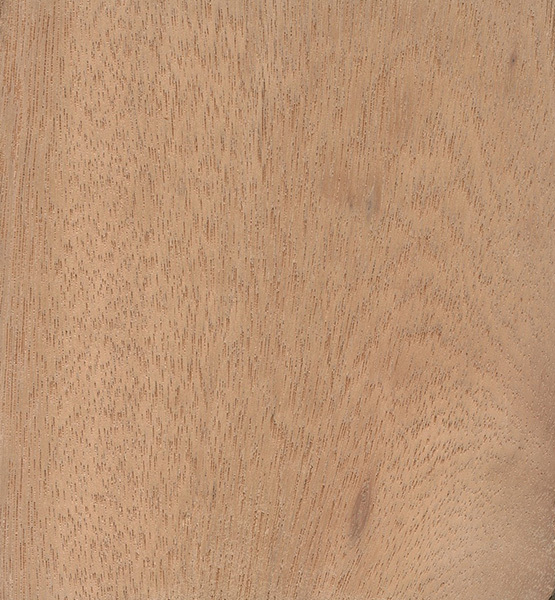 Quartersawn surfaces exhibit a ribbon-stripe pattern. 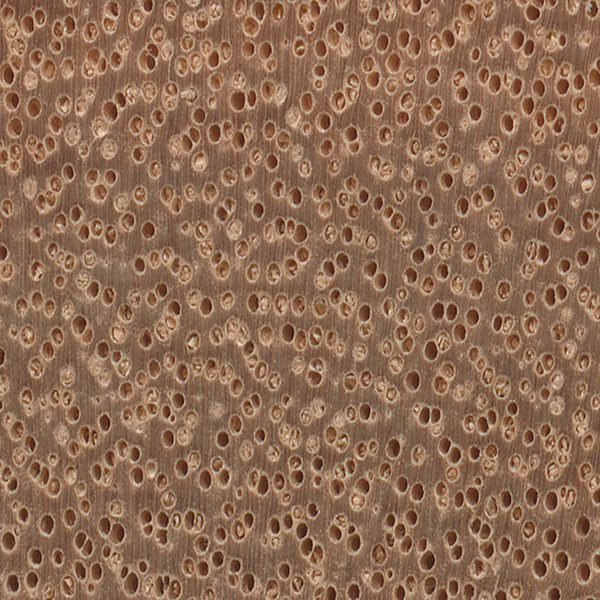 Grain/Texture: Grain is interlocked, with a uniform medium to coarse texture and good natural luster. 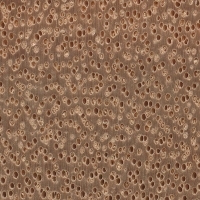 Endgrain: Diffuse-porous; exclusively solitary; very large pores in diagonal/radial arrangement, few; parenchyma vasicentric; narrow rays, spacing fairly close. Rot Resistance: Rated as non-durable; poor insect resistance. 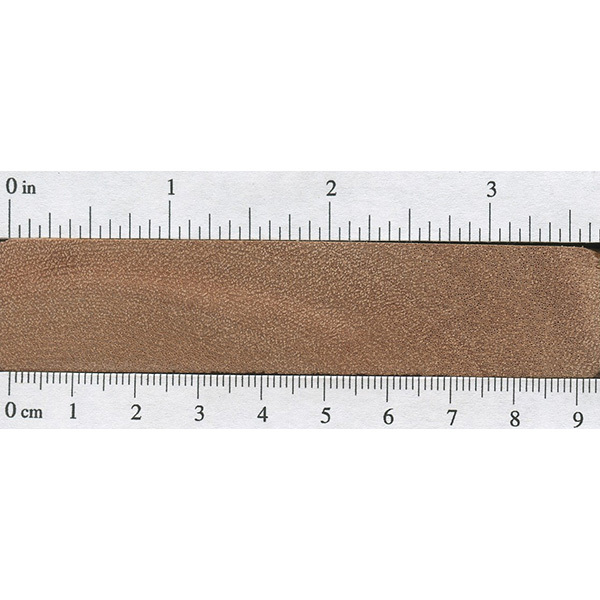 Workability: Generally easy to work with hand or machine tools, though tearout is common on quartersawn surfaces due to the strongly interlocked grain. Glues and finishes well. Allergies/Toxicity: Besides the standard health risks associated with any type of wood dust, no further health reactions have been associated with Deglupta. See the articles Wood Allergies and Toxicity and Wood Dust Safety for more information. Pricing/Availability: Many trees are harvested for pulp, though it is infrequently available as lumber. 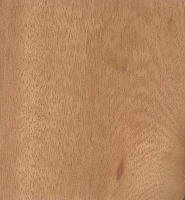 Prices should be moderate for an imported hardwood. 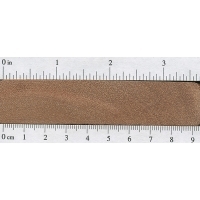 Common Uses: Paper (pulpwood), veneer, furniture, and millwork. Comments: The tree is sometimes called Rainbow Eucalyptus because the tree’s bark is frequently multi-colored as outer patches are shed, producing an interesting array of hues. Deglupta is also sometimes sold under the trade name Kamarere. Plantation-grown stock tends to be much lighter and softer than wild-grown trees, though lumber from plantation trees is also easier to dry without complications; the wood is one of the softest of all the commercially available Eucalyptus species. Mechanical data listed above is for plantation-grown wood. Scans/Pictures: A special thanks to Per Stangegaard for providing the wood sample of this wood species.